If you're looking for something to catch your attention, look no further than high gloss paint. The reflective properties allow the colors and lighting in a room to pop. Need something a little more metal? 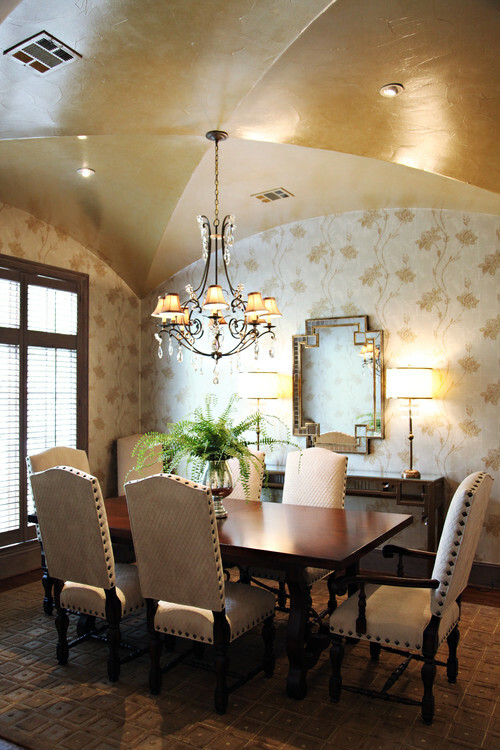 Add a metallic paint finish to match well with your decor, and in this case, wood furniture. Not sure what to do with your wood? 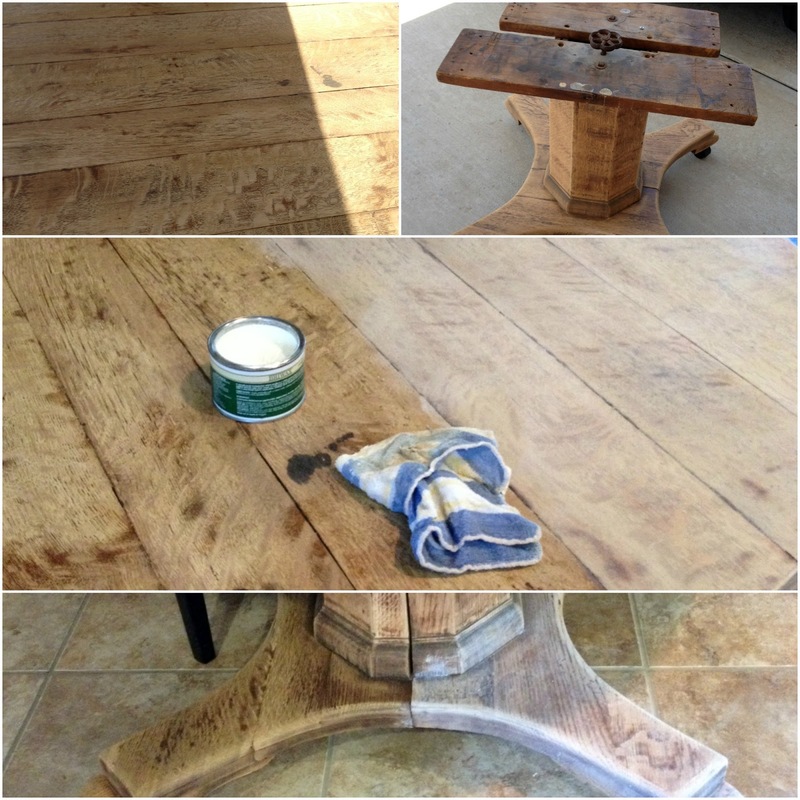 To get a bleached look, pick up some lime wax. 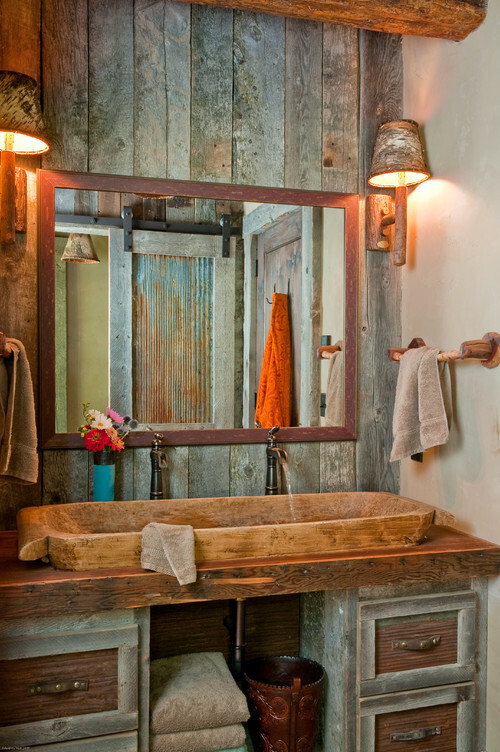 If you want a rustic feel, buy several colors of paint and paint them in random areas on the wood, then use an orbital sander to give them an old used feel.